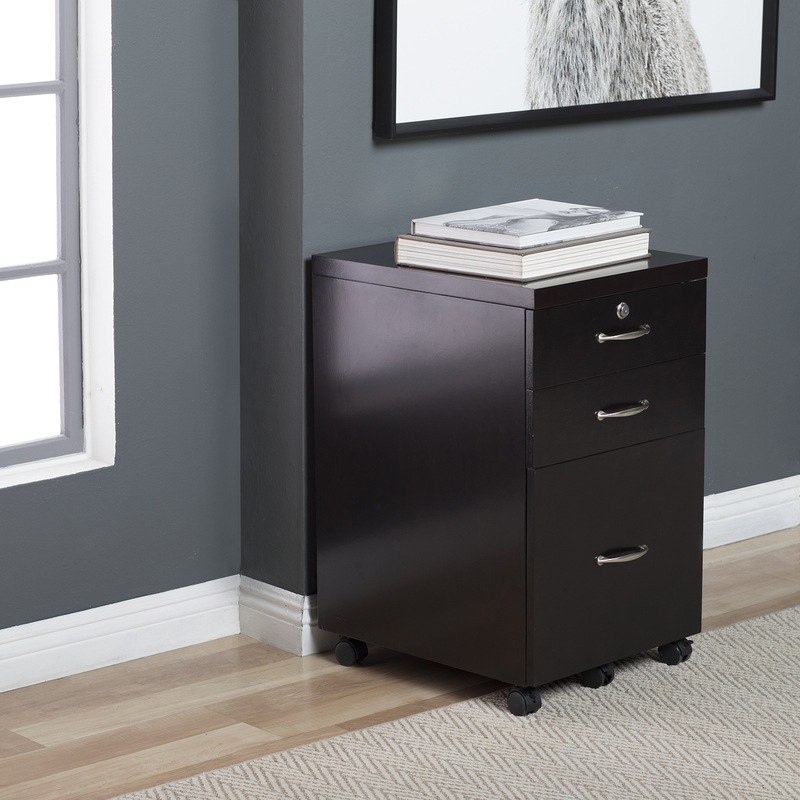 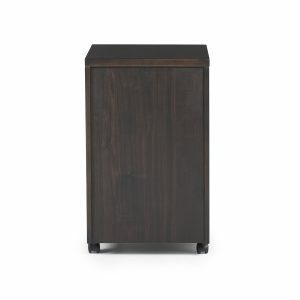 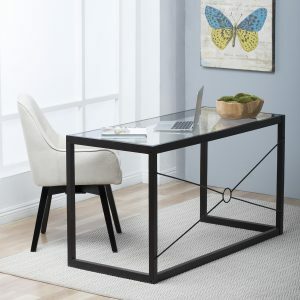 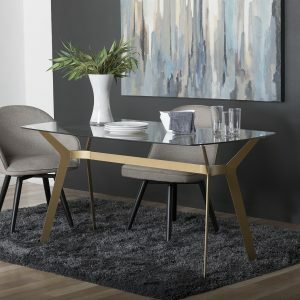 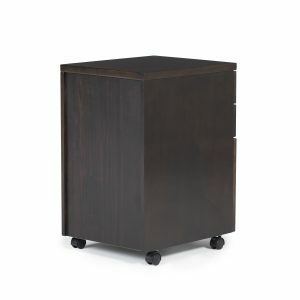 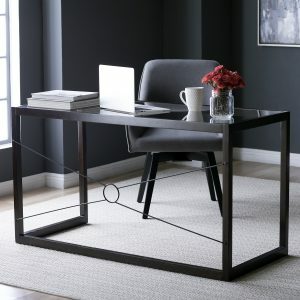 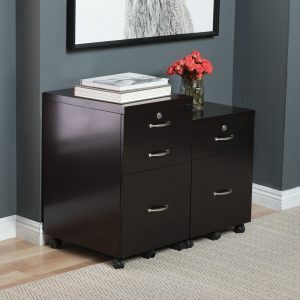 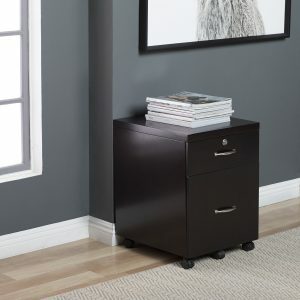 The all-wood Newel 3 Drawer Filing Cabinet will add beauty and utility to any home office setting and can be neatly positioned under the Newel Desk or if preferred, used as a stand alone unit. 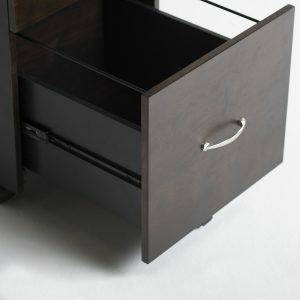 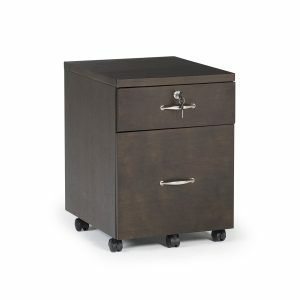 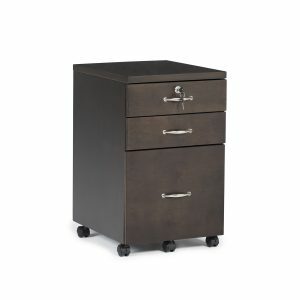 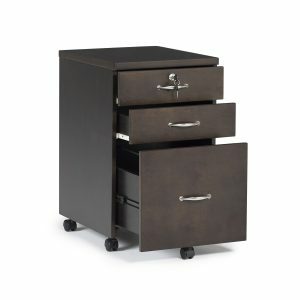 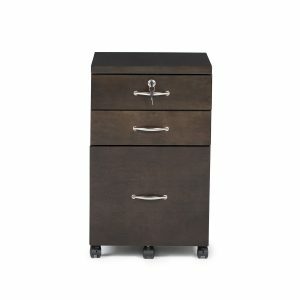 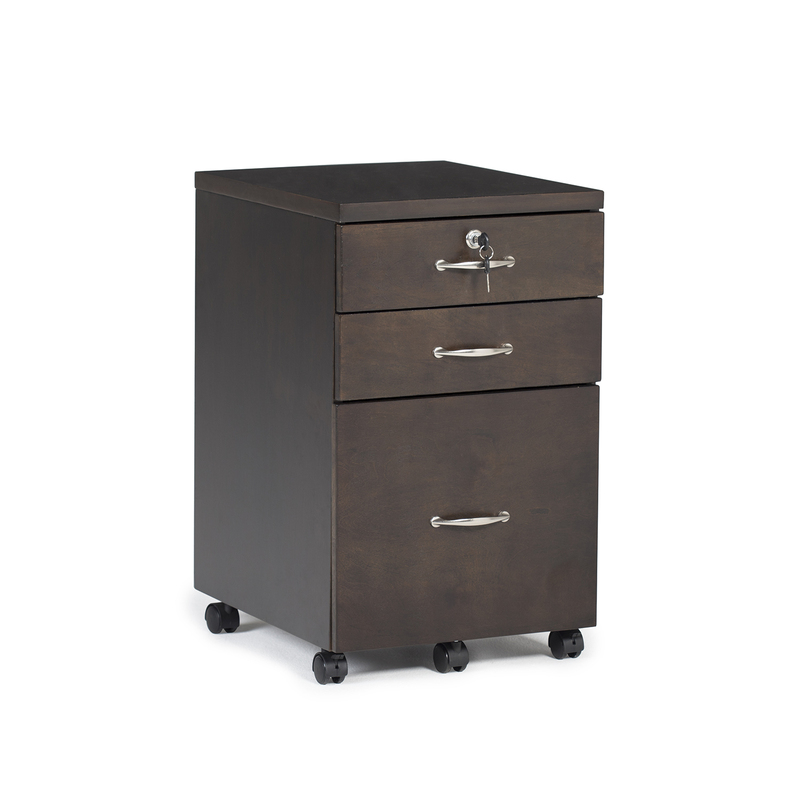 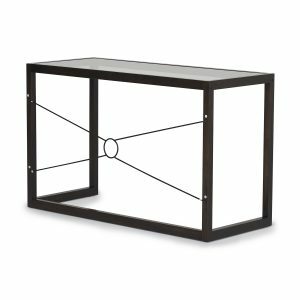 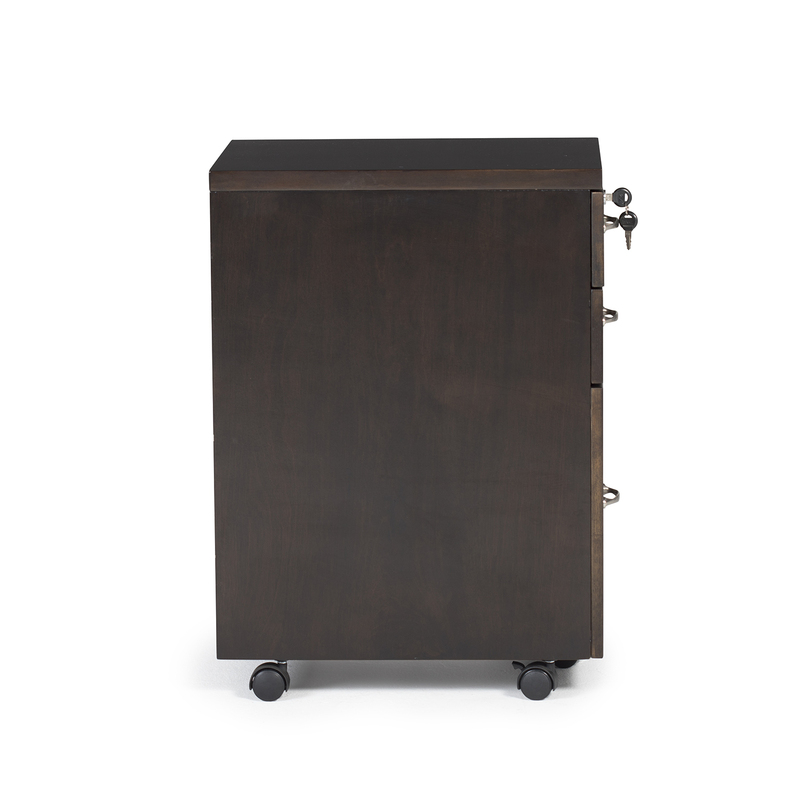 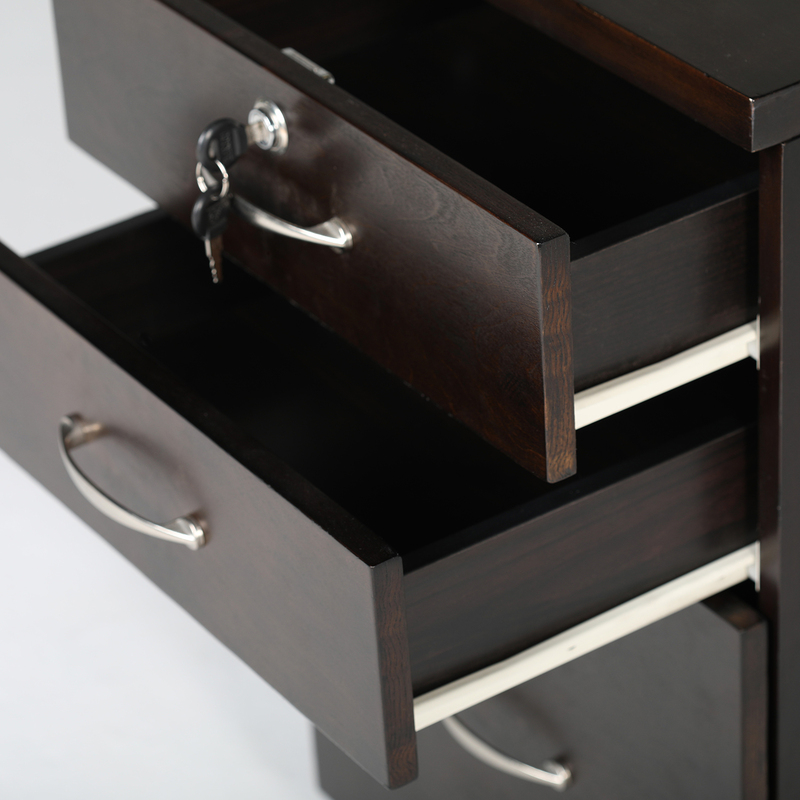 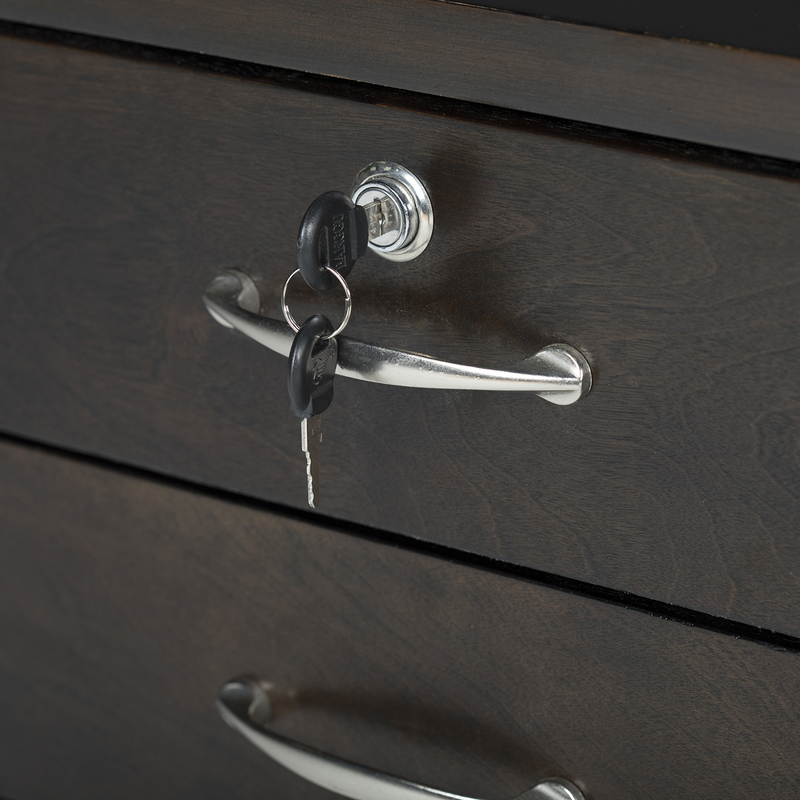 Features include a large letter file drawer with steel glides and smooth ball bearing drawer slides for easy access. 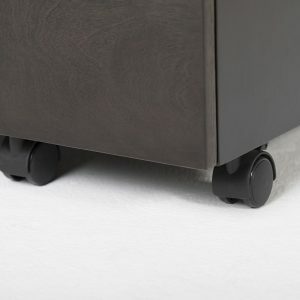 Drawer locks and locking dual wheel casters for easy mobility over any flooring surface are also included. 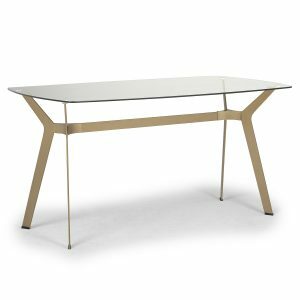 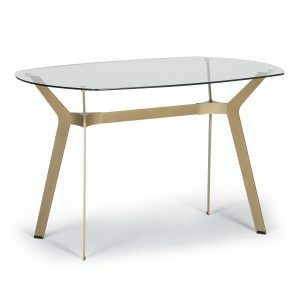 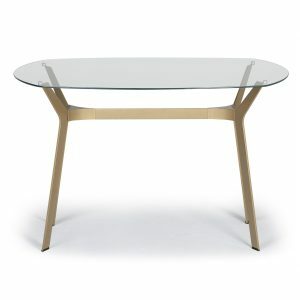 Available in 2 drawer model.